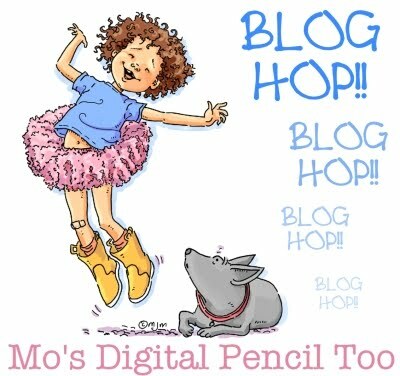 Welcome to this months Blog Hop for Mo's Digital Pencil where our hostess is Jak with her chosen theme of....School. I know the kids are already back at school here in Blighty but Mo has so many fabulous school related images that can be used for a variety of scolarly occasions, from nursery to graduation and good luck to well done! I've used Jo - Painting which has a special place in my heart as she is just like my daughter Sophie with her Art homework. Always creating another amazing master-piece, she has a true talent for the subject and I'm so proud of her. I hope you'll join in with our hop and see what the rest of the gang have created. 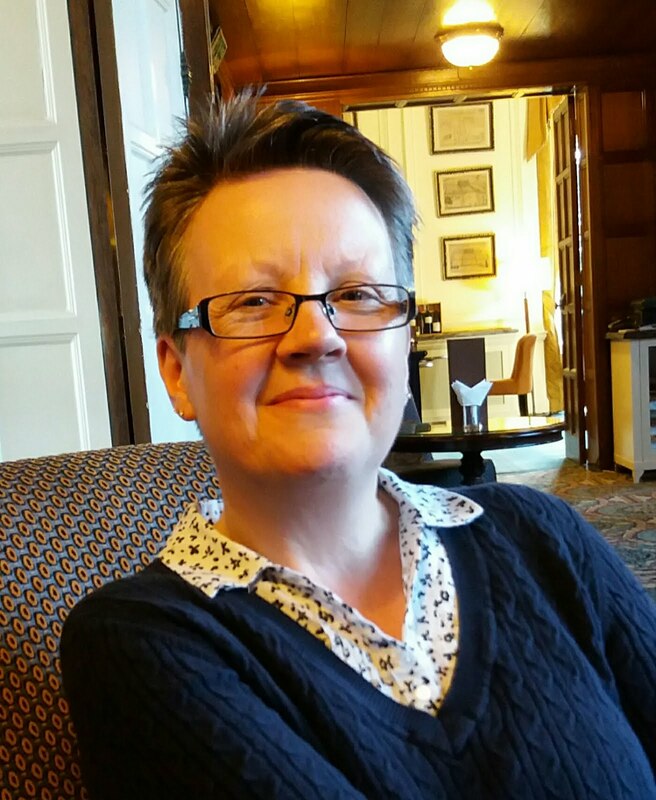 You should have arrived here from the fabulous Kerttu's lovely blog, after me it's our Julie (The Embellie Queen). There are 2 $5 vouchers up for grabs to spend at Mo's digital emporium for 2 lucky peeps who leave comments along the way. Colorful card Janey. Lovely stamp n coloring. This is so beautiful. I love the image and the layout and colours are fabulous. This is fab Jane..Love the colour choice too. Wow Jane,your card is gorgeous!!! So beautiful, Janey! Love the papers with her and how you framed her with the leaves! What a fabulous image Jane, gorgeous colouring, fabulous teen card..
Fabulous card and beautifully colored! I'm guessing that your daughter not only borrows your clothes but your art supplies as well! stunning how the coloured images matches so perfectly with the chosen paper! I just really really like the overal atmosphere you created! Jane, your card is stunning. I like your use of leaves to hug Jo as she paints. Jane your card is great, love the colours you have used and such a sweet image. Fantastic job. Love the Coloring and your embellishments. 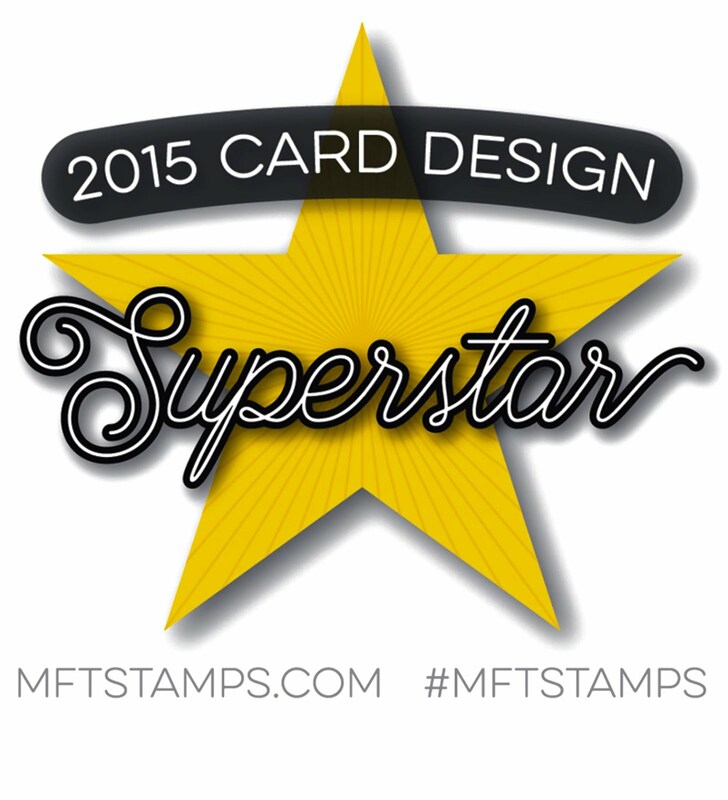 Your card is stunning, love the colores of your image. This is so pretty. I love this image. Beautiful image - beautiful card! I love the creative layout - so lovely! Wishing you a happy day! Beautiful card, Jane! Love the papers and Mo's cute image! Terrific coloring! What a beautiful card. Nice stamp too. Fabulous project, such a cute image, love the colours you've used. Lovely dies, especially the picket fence. And what a pretty image. Beautiful, love the colour combination here. Really nice. In my dreams I picture myself just like this. I have good dreams. love the leaves and background. beautiful coloring, too! gorgeous card, Jane! What a lovely interpretation of school using that image! Iw ould never have thought of that! Gorgeous card, I love the leaves softening the edges of the design. I've actually got time to do the blog hop this month wooohooo! Have a great weekend Jane. Beautiful card, your coloring is fantastic. This is so very pretty.